Aston Martin Vantage offers 4.7L Quad overhead camshaft,32 valve, 4735 cc V8 engine, along with rear wheel drive. It provides 420 BHP at 7300 rpm. 2012 Aston Martin Rapide Sedan offers an engine variation of 5.9L V12-cylinder along with a 6 speed automatic transmission to support its efficient build. 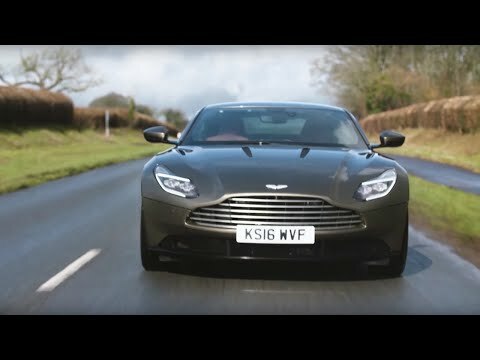 Aston Martin DB9 is a superb car with a V12 5.9 liter high powered engine producing power of about 510 hp at 457 lb ft torque making it a real powerful vehicle.